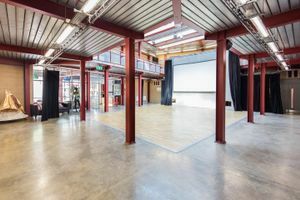 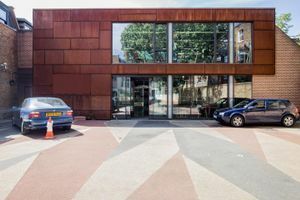 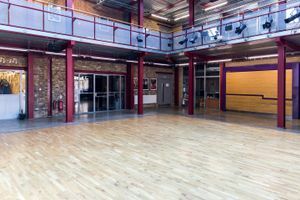 This space is situated in the smart area of West London by the canal, a short walk away from Warwick Avenue underground station and also a slightly longer walk from Maida Vale. 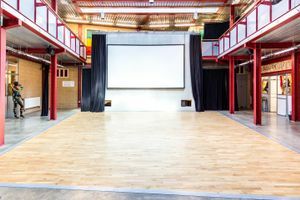 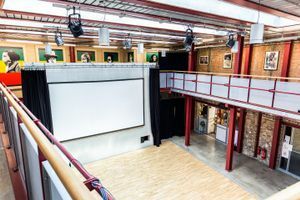 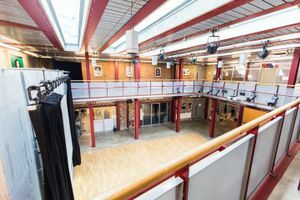 The space is a large open room inside a cultural arts centre with purpose-built facilities. 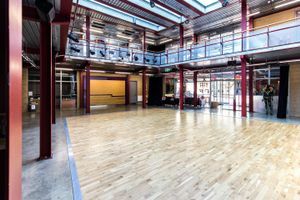 Relaunched in 2012, this space is smart. 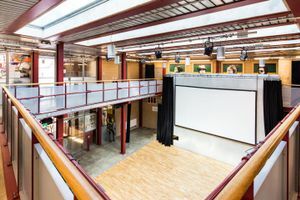 It is an atrium that can be used for meetings, rehearsals, presentations, lectures or even product launches. 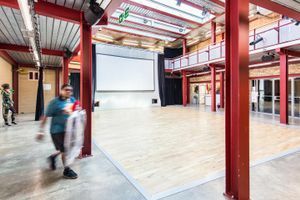 The space is light, airy and comes with a white board and blackout curtain.